This is the first time I've knit with this yarn. I've washed it three times in preparation for gifting it to a newborn, and it feels and looks great! A nice workhorse yarn for the grandchildren and of course HAD to be purple as that's granddaughter's favorite color! When I originally reviewed Encore, I included it as good for children's garments. Now that machine washable merino yarn is widely available, I now use it for children's garments for its better stitch definition. Most of the blankets I knit are garter stitch patterns for density and warmth Encore is fine for garter stitch. Stitch definition of Encore-knit stockinette stitch-based designs are less fine but are acceptable for blankets and low-cost children's garments. This yarn wears like iron. I have blankets knitted 30 and more years ago that show no wear despite multiple machine wash and dry loads through years of keeping me warm through countless frigid and long upstate NY winters. 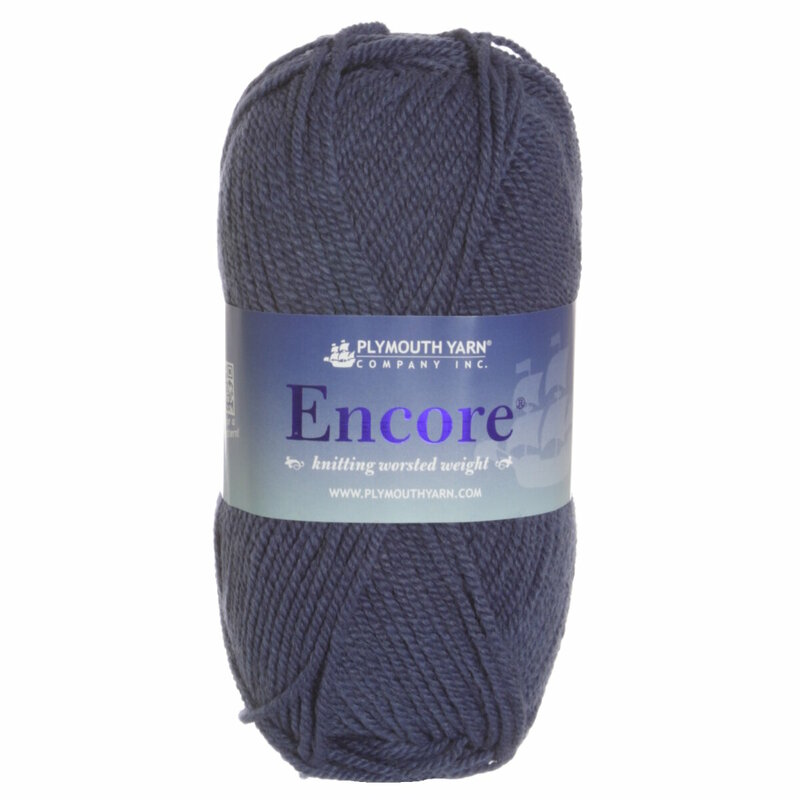 I am sensitive to all wool except merino, and the 25% unspecified wool in Encore passes the itch test. Too, you can't beat the color range of this yarn! Love Encore - especially for items for children. Love Jimmy Beans as well. Always fast, perfect service. Just the best! I saw an add for a cardigan pattern by encore that I just had to make. This was the yarn the pattern used so I picked my color and ordered. It has a slight halo and is nice and comfy and squishy. The yarn was perfect and the sweater came out fantastic. Will purchase again and I definitely recommend this yarn. I've been making stuffed animals for my granddaughters and this yarn is perfect for my needs. The color range is great and it's machine wash/dry. It's pleasant to work with, economical and I haven't found any faults in the yarn. This is my go-to yarn for knitting for children. Busy mothers can just throw it in the washer and dryer. 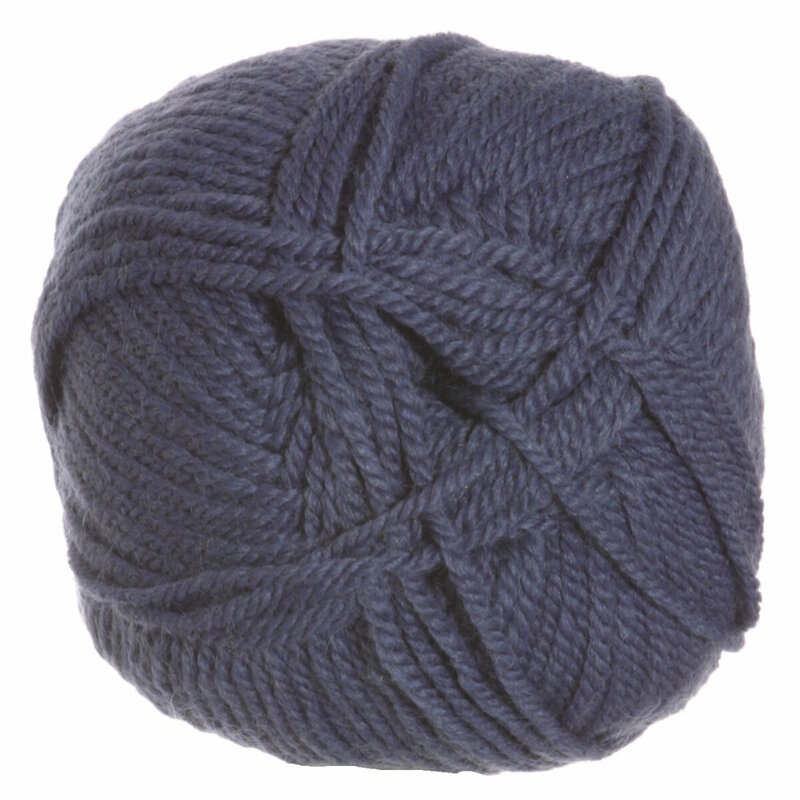 It's a good quality yarn and usually has a nice veriety of colors.